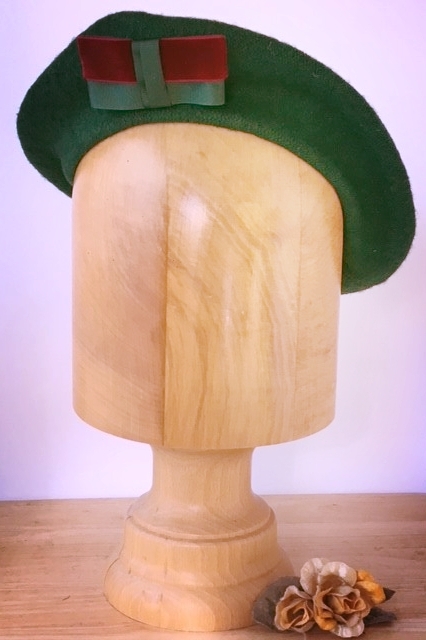 A deep emerald green 100% woollen felt beret. 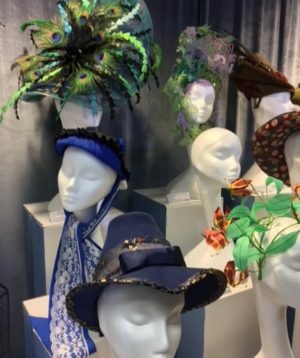 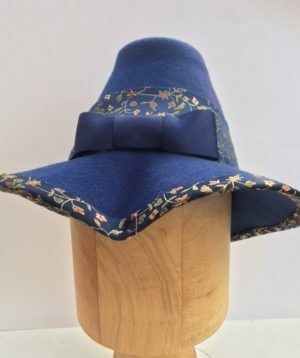 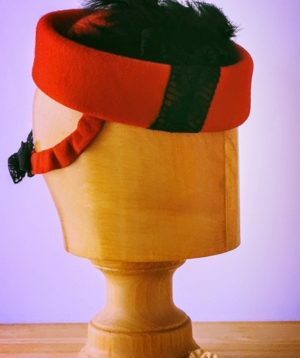 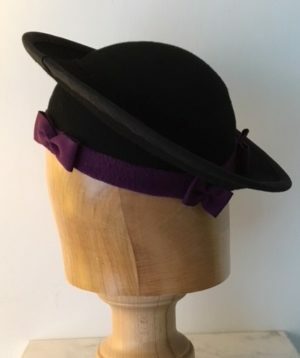 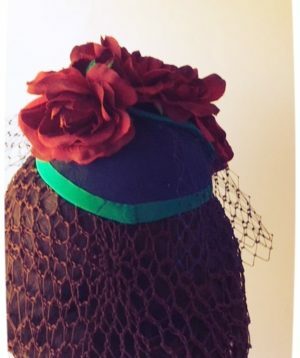 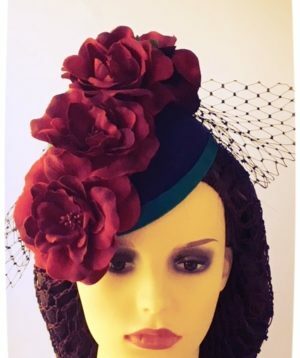 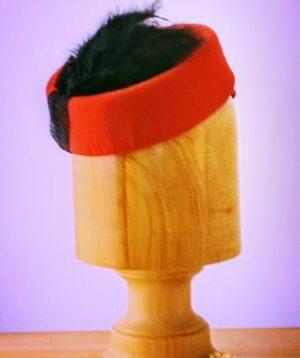 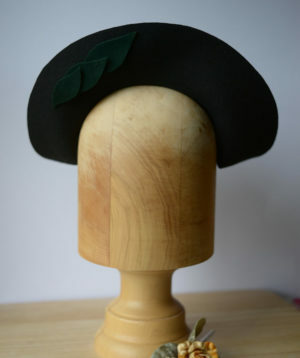 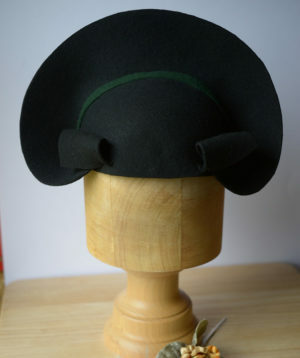 This beret is a gorgeous colour and is accented with a bow of two fabrics, a green grosgrain ribbon and a claret velvet. 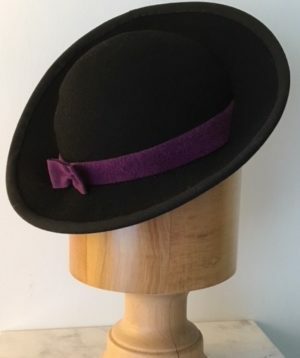 Simple and easy to wear but eye catching with the contrast.